Email Security stats you should know before you are victim. Is Email Security a concern for you? If not read the facts and email security statistics 2016 and rethink. Inspite different social media,messaging platforms, no one can ignore importance of email. Email use worldwide continues to grow. In 2016, there will be over 2.6 billion email users worldwide. By the end of 2020 No of email users worldwide will top 3.0 billion. Nearly half of the worldwide population will be using email by year end 2020. In 2016, the number of business and consumer emails sent and received per day will total over 215.3 billion. It is expected to reach over 257.7 billion by the end of 2020 growing at 4.6% over the next four years. Email continues to see strong usage in the business world. Mobile Email usage also continues to show rapid growth. In 2016, worldwide Mobile total Email users is over 1.7 billion. Currently, 65% of email users worldwide access their email via a mobile device. Strong growth of mobile email use with both business and consumer users is expected to continue over the next four years. These are the facts about World email statistics.Same story holds true for India also. As per the report released by Nasscom in partnership with Akamai there are 400 Million Internet users in India in 2016. 730 million users in next 4 years (2020) is the expectation.If Internet users will grow in this rate,you can imagine email users growth in India. In India alone, there were more than 20+ email spoofing cases in 2016. Read the full story about email spoofing in India here. Average number of ransomware infections are between 23,000 and 35,000 per month in 2015, according to Symantec. 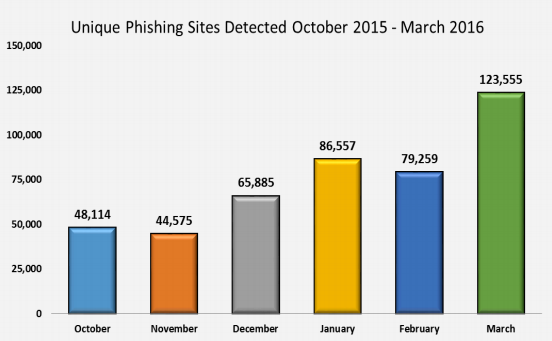 The spike to 56,000 in March 2016 increased with the arrival of Locky ransomware. 59% ransomware infections are through emails with malicious links and attachment. According to the Osterman Research survey, users are likely to be infected by clicking something in an email. Inspite of all these statistics, many organizations are not serious enough to tackle email security issues. Logix Infosecurity is pioneer in email security since last 17 years. We provide comprehensive solution to arrest threat from spoofed emails, malware and Ransomware Infected Emails.We have half a million email security customers. You can download email security guidebook. This is help you to decide how should you act before you are infected. 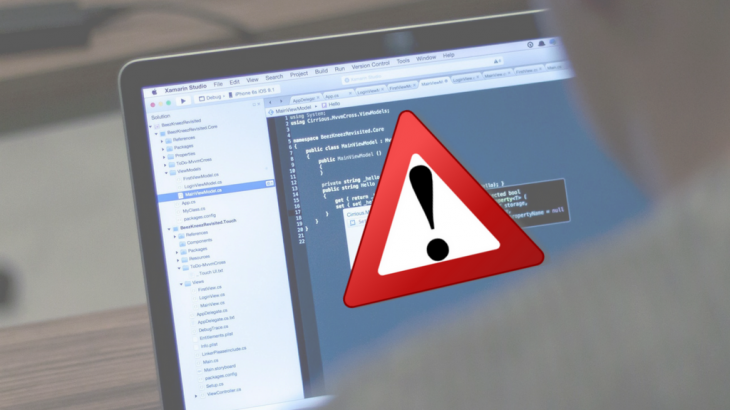 Email Security, Email Spoofing, Ransomware. permalink. Pingback: How to validate the most apt email hosting provider for your organization?